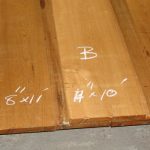 Even with so many other lumber options available, cherry retains its popularity. Some of the reasons for this continuing trend include its domestic source, comparatively low price, attractive appearance, and excellent durability and workability. 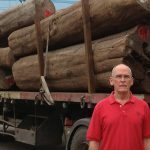 One of the many reasons to seek out cherry wood lumber is the fact that it’s made right here in the USA. 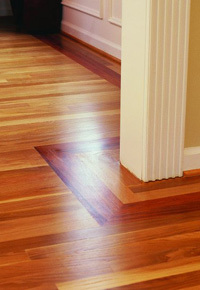 For those who want to buy domestic wood that still has that exotic flavor and appeal, cherry is an excellent choice. 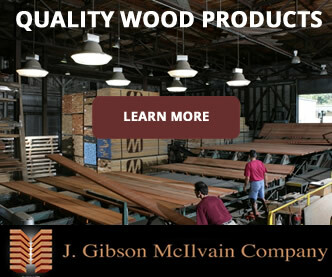 Most of the cherry wood lumber that J. Gibson McIlvain (click here for website) supplies is sourced from America’s Appalachian region, specifically from sawmills throughout the Ohio Valley. 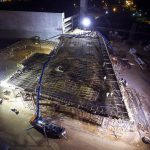 McIlvain’s relationships with some of those mills trail back through their company’s 200-year history. 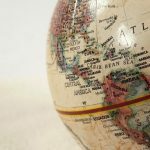 While J. Gibson McIlvain also works hard to form relationships with all their international mills to avoid ethical, legal, or environmental concerns, the costs related to heightened keeping up with policies like the revised Lacey Act are out of their control. That brings us to the next reason for choosing cherry—It’s less expensive than its exotic peers. 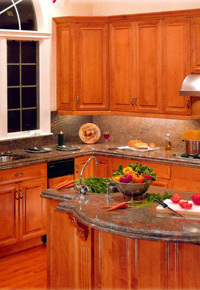 With its warm, reddish tones and subtle graining, cherry is prized for many interior applications. Common projects for which cherry wood lumber is used include doors, window casings, millwork applications, and furniture. 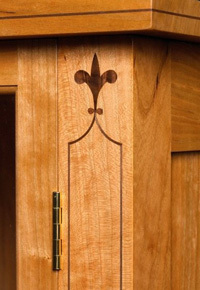 When most people think of the color of cherry wood, they envision the deep burgundy of many cherry finishes. However, freshly sawn cherry wood lumber is actually a light shade of pink. 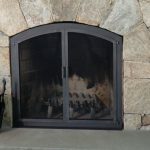 Over time, cherry can darken to deeper brownish red, but only with UV exposure and oxidation; of course, for those who don’t want to wait, dyes and stains can approximate the color cherry wood would turn to, over time. When cherry wood lumber is properly dried, its movement is predictable and workability is supreme; these characteristics have made it a favorite for furniture-makers and other craftsmen through the centuries. Its dimensional stability is generally good, as long as it has been seasoned properly. 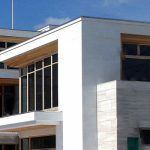 While this wood is not as hard as mahogany or as weather-resistant as some other exotic woods, it does stand the test of time for interior applications, making restoration work with cherry a growing niche within the industry. 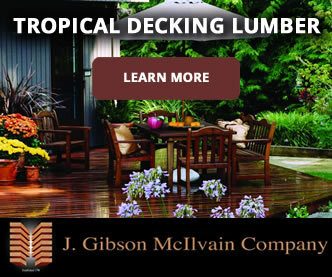 If you think cherry wood lumber might be a good fit for a project that you’re planning, you can discuss details with the lumber experts at J. Gibson McIlvain. They carry only lumber with consistent coloring and clear grain patterns, as well as optimal heartwood-to-sapwood ratios. 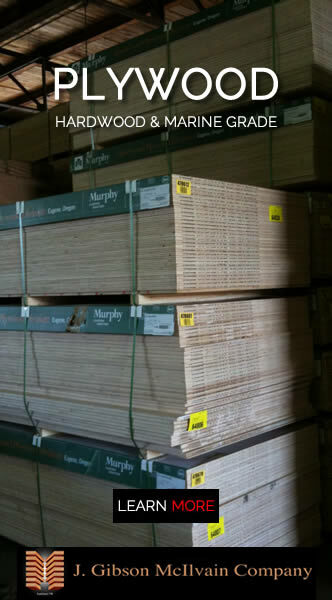 Whatever thickness, widths, or lengths you need, McIlvain has the means to supply the lumber that you need.